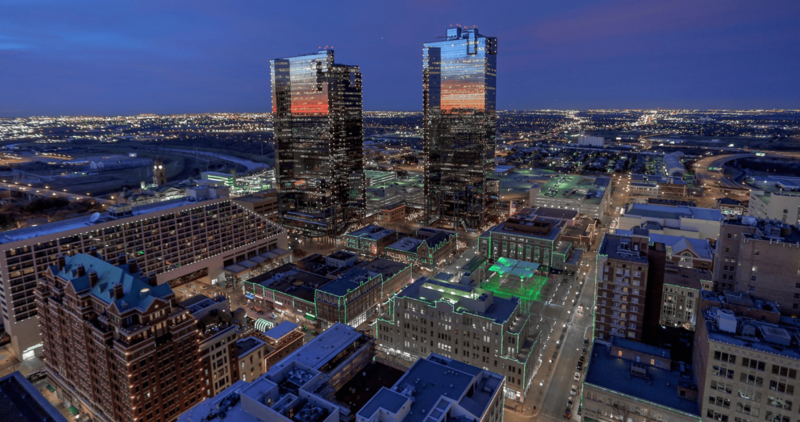 Come see this beautifully maintained condo with a spectacular view of Downtown Fort Worth. Walk into a beautiful open concept kitchen with granite counter tops looking into the living room. Extremely spacious master bath with dual sinks, linen closet and walk in closet. 1 mile walk to the heart of down town, or a quick Uber ride to either W 7th or TCU. This condo's location can't be beat! Downstairs enjoy the pool, grill and club room attached.